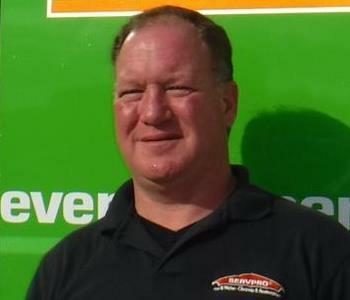 John Ferguson is the owner of SERVPRO of Central Ft. Myers. He is passionate about serving and helping his customers at any time, day or night. 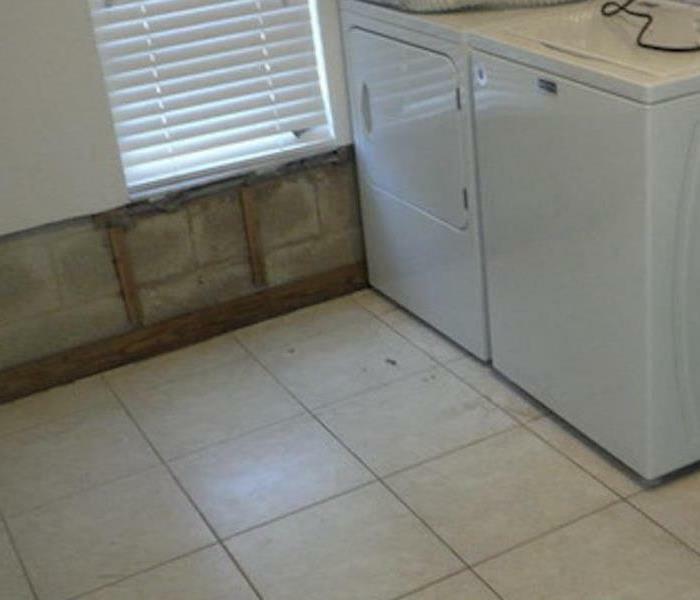 John specializes in remediation for Mold, Water and Fire Damages. If you have any questions, feel free to reach out to John directly. Tim Kelley is the Marketing and Estimating Manager at SERVPRO of Central Ft. Myers. He has been with SERVPRO since 1983 and joined SERVPRO of Bonita Springs/Estero in 2010. He has a vast knowledge of the restoration and construction industries. John A Ferguson has been with SERVPRO of Central Ft. Myers since 2011. He has progressed from a helper to the Production Manager. He is an IICRC certified Water Removal Technician.